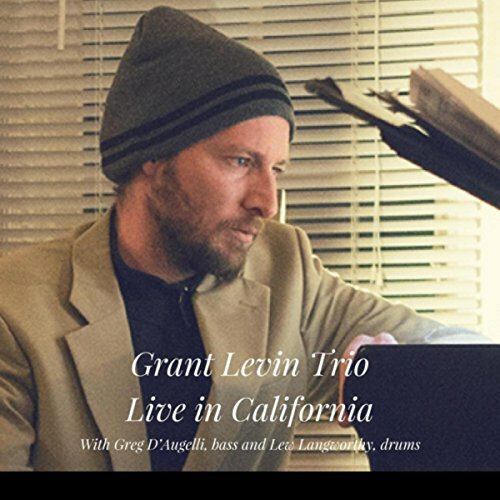 Grant Levin with the Stacy Dillard group at Black Cat Tuesday February 13th, and Thursday February 15th-Sunday February 18th. Stacy Dillard, raised in Muskegon Heights, Michigan, started playing the saxophone at a rather late age. In his hometown, there isn’t much music happening, but only Robert Moore, Stacy’s band instructor, and a host of close friends. Athletics was a big part of his life, leading to the late start on the instrument. Stacy attended college at Central State University in Wilberforce, Ohio to study with Dr. William Denza, Jim Smith, Chris Berg, and Lenard Moses. Very quickly, Dillard acquired the necessary knowledge that would soon put his name out on the local scene. It was a run-in with Wynton Marsalis in Dayton, Ohio that would turn his attention to the New York Scene. After graduation, Stacy took the act to Cincinnati, where he stayed for a short time and made his first recording appearance with Mike Wade on trumpet, drummer Melvin Broach and pianist William Menefield. Maturation was very rapid, finally leading the way to New York.